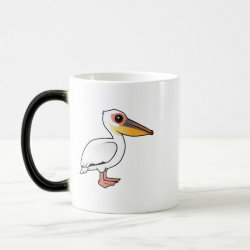 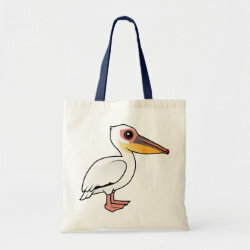 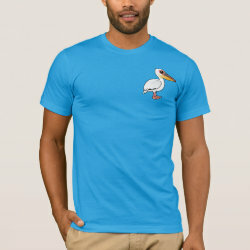 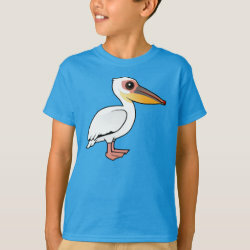 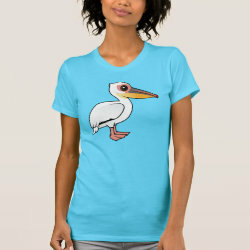 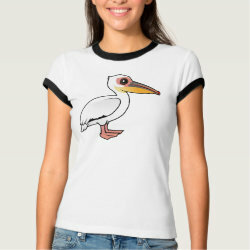 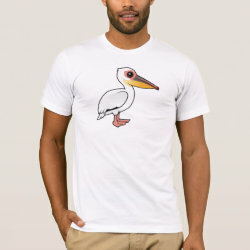 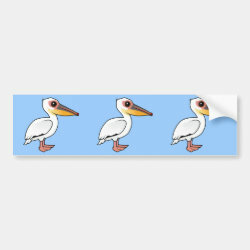 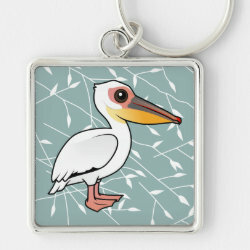 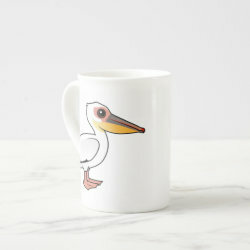 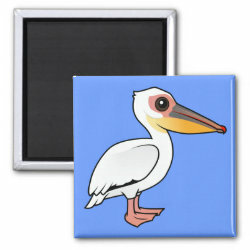 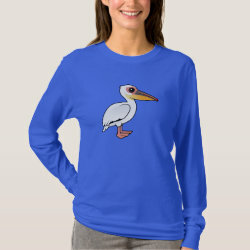 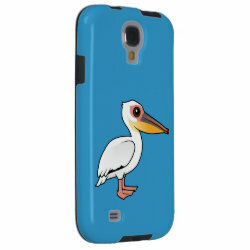 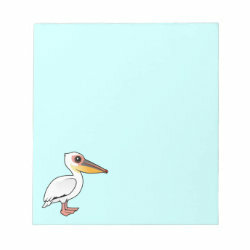 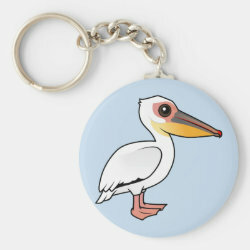 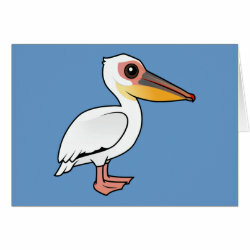 The Great White Pelican is a very large and widespread species of pelican found in parts of Asia, Africa, and Europe. 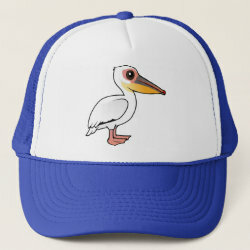 They feed on fish while swimming on the surface by scooping and sieving water through their enormous pouched beaks. 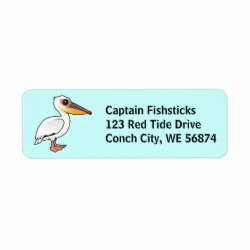 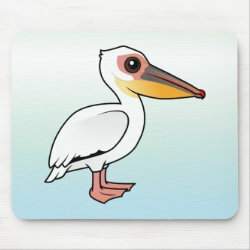 This is our totally cute Birdorable Great White Pelican! 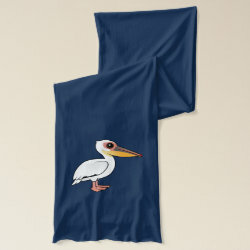 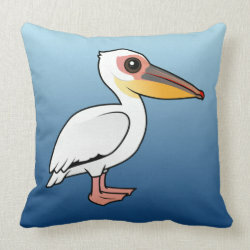 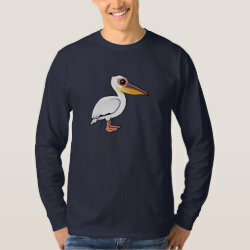 Great White Pelican Throw Pillow 20" x 20"